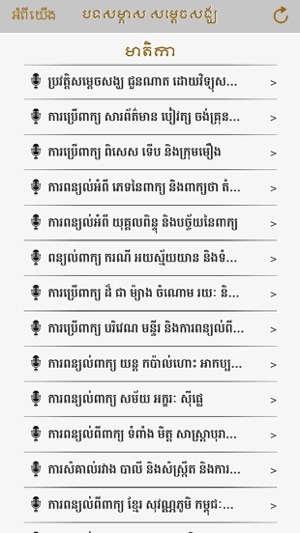 CN Interview is a collection of Samdech Sangha Raj Jhotañano Chuon Nath's various audio interviews. 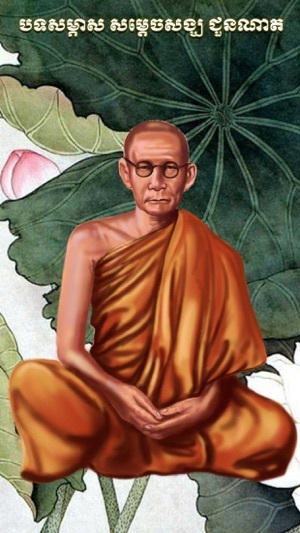 Samdech Chuon Nath is the most respectful supreme monk in Cambodia, the first truly Khmer literature Ph.D and a scholar who is well versed in many fields. 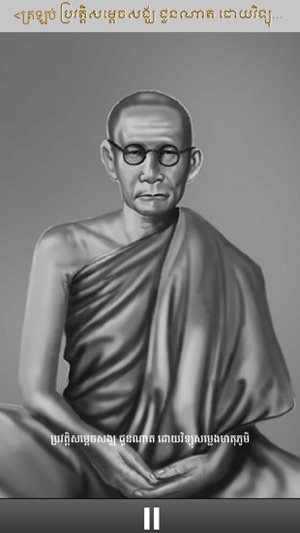 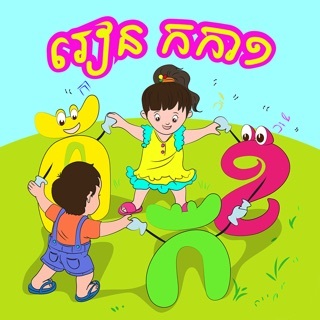 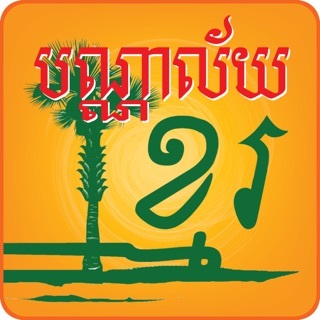 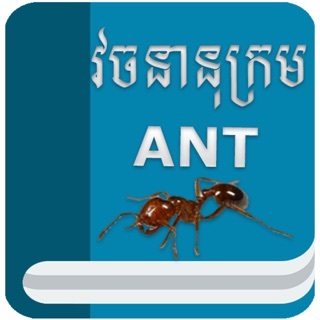 This app is a must for all Khmers who are interested in Khmer literature and Buddhism.